On 28th March 2018, the Border Security Forces (BSF) seized illegal drugs being smuggled through Assam. The drugs were seized on at Mankachar in Assam bordering Bangladesh, in a special operation carried by the BSF on specific inputs from sources. Apart from drugs like cattle and ganja that are already grips the region, there was a more dangerous drug in form of pill, named as Yaba. Yaba is a Thai word that means “crazy medicine”. The drug is a combination of caffeine and methamphetamine. A crystalline variant of this drug called Ice made up entirely of methamphetamine. Sustained consumption of the drug can cause permanent damage to the lungs, kidneys and blood vessels in the brain, which could eventually cause a stroke, cardiac arrest and rotting of the teeth. 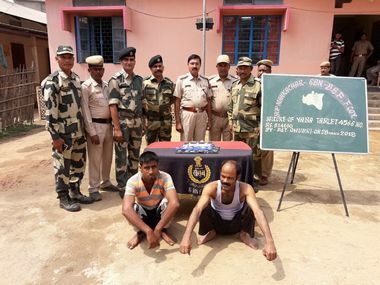 Going by the Press Release of BSF, the consignment of 4,566 pills was seized soon after seizure of 110 tablets on 20 March in Meghalaya’s Garo Hills. Both these consignments we thought were en route to Bangladesh were also for local consumption. The smugglers arrested during operation were Samsul Alam and Noor Mohammad, supposedly long active in the smuggling of illegal items. Apart from reports on Drug confiscation there is a picture of an Assam youth holding AK-47 which has gone viral in Kashmir recently. The youth is supposedly of Qamer-Uz-Zaman, a native of Jamunamukh in Hojai district. His family has identified him as per various media reports. If reports are true, this will be second case of Assam youth been radicalised to join mujahedeen terror groups. The state of affairs indicate that North East region hit by insurgency is now becoming highly vulnerable to narcotics and radicalisation. The ongoing operative insurgent groups NSCN (IM), ULFA and Manipuri Separatists have had a correlated effect on its socio-economic development. However going by the arguments of the locals the North East has largely been exploited by the government of India without paying much attention to its socio-economic development. 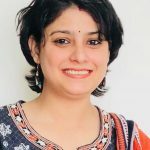 The low economic development leading to limited employment opportunities and nominal options of comprehensive development to break the chain of poverty makes it all the more sensitive to mobilisation of youth on the path of radical ideas or Anti-India Sentiments, with unsensitised AFSPA adding to the dissent. As North East is connected with Indian mainland with a narrow stretch by “Chicken’s neck” or Silliguri Corridor is one of the major factors that has led to alienation of a region and till day deprivation of some of the most basic services, making the locals lose confidence on Indian government. Where North East faces extreme cultural divergence from Indian mainland it identifies cultural similarity with Myanmar. The unpassionate efforts by Indian Government can be one of the reasons for the feeling of alienation that has also added to acceptance of anti-India radical ideas. North East, further has a 4500 kilometre long International Border of India which is highly porous making it favourable grounds for inflow of arms, illegal immigrations, and drugs to India. 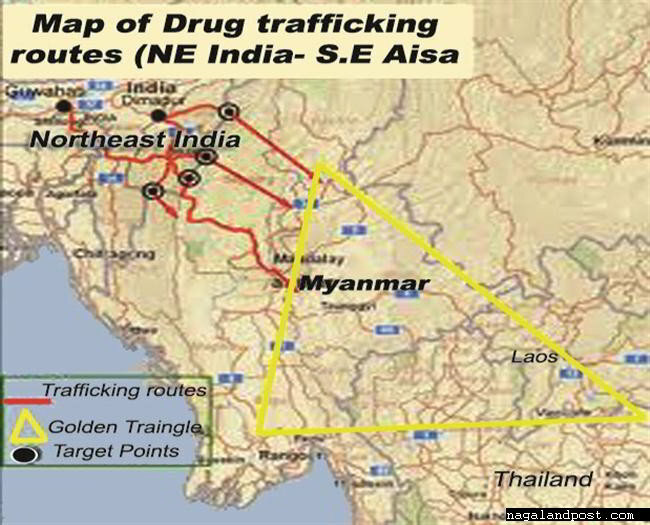 The vulnerability of the region and proximity to “Golden Triangle”, including Myanmar, Thailand and Laos, as major producers of drugs, had further exposed the youth of the region to consumption of drugs and drug trade racket. The feasible porous boundaries also makes easy for insurgents to escape and develop their external bases at Bhutan, Myanmar and Bangladesh, with easy availability to arms and ammunition to sustain their activities. This is also one of the major factor that has neutralised India’s attempts to control insurgency in the region. 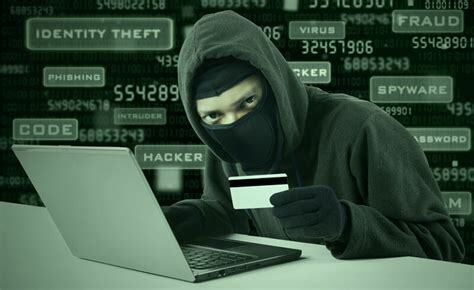 The sated dynamics has made the region extremely vulnerable to various security threats. It is highly important that the government takes effective steps to address the feeling of alienation and look for option to end the lack of basic ammonites in the region, further flourishing economic development in the region. Meanwhile also sealing the borders with Comprehensive Border Management System (CIBMS) and moving on with a dynamic pattern to identify radical channels and uprooting them for a secure region. Failure to protect North East will lead to opening up a third front of war for our hostile neighbours which will certainly pose security challenge beyond controls.